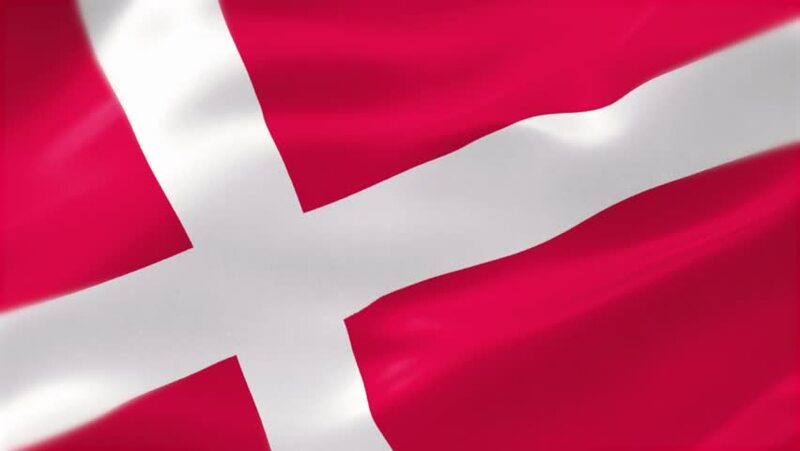 4k00:24Photo realistic slow motion 4KHD flag of the Denmark waving in the wind. Seamless loop animation with highly detailed fabric texture in 4K resolution. hd00:10Waving Flag of The US State Of Alabama with the crimson cross of St Andrew. hd00:10Seamless looping high definition video closeup of the flag of the US State of Alabama with accurate design and colors and a detailed fabric texture.